As a busy mom who is always on the go, I need a good slow cooker recipe that I can throw together on a busy night. 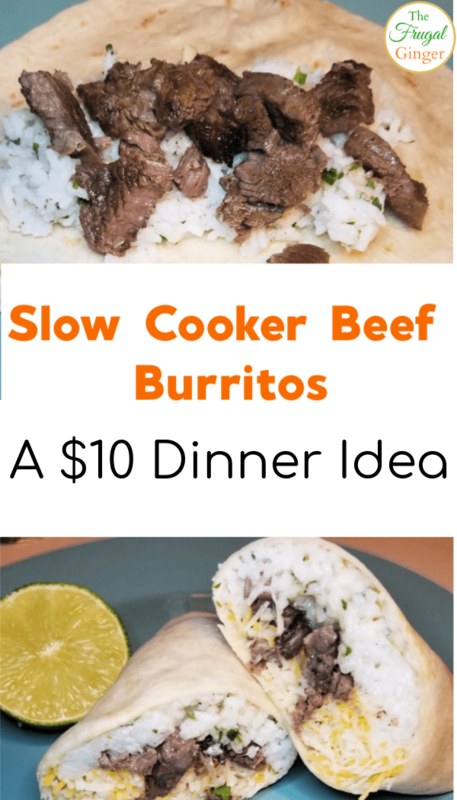 I love making slow cooker beef burritos because they are delicious and affordable. I can feed my whole family for less than $10 with this meal! My family loves going to grab burritos from a well known burrito chain but they can be so expensive. For just 2 burritos and a small taco for my daughter, it was over $20! I love treating my family to the food that we love but we also need to stick to our budget. As a stay at home mom, it’s important to me to save as much money as I can. 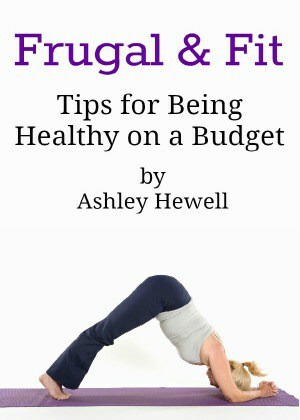 I wanted to try making them at home to see how much we could save on our burrito cravings. I am happy to say that the burritos I made tasted just like the ones at the restaurant and cost so much less to make at home. 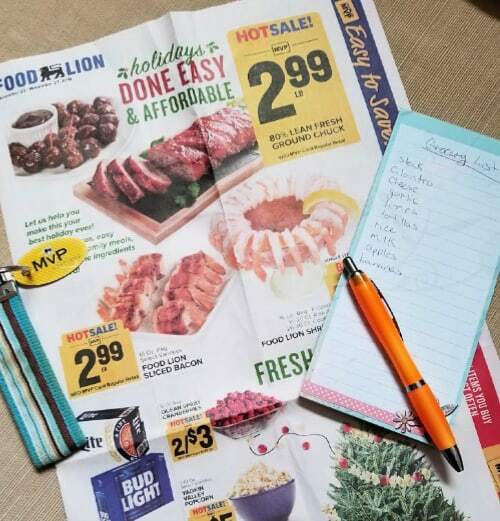 To get everything I would need, I headed to my neighborhood Food Lion because I knew they would have everything on my list at an affordable price. Before I go to the grocery store, I like to check all of the different ways that I can save on my shopping trip. I always check the weekly specials in the ad to see the great deals on meat and fresh produce. I check to see if there are any coupons that I can use, either from the newspapers or online that I can download to my MVP card. 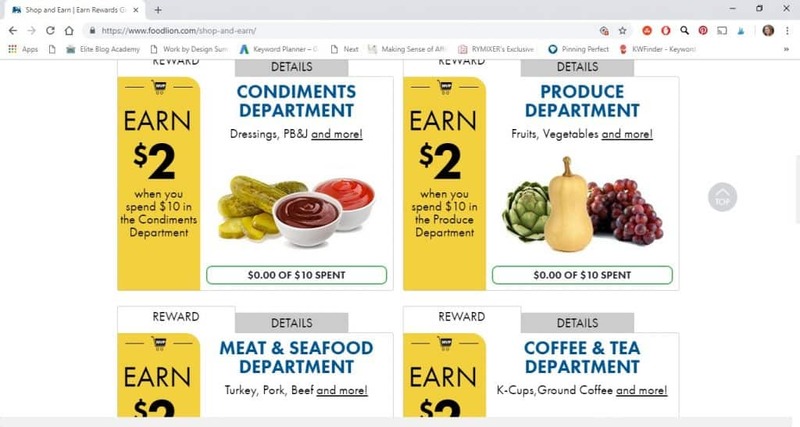 I also like to check the Shop & Earn section on the Food Lion website to see the different offers. You can earn money off of future purchases when you spend a select amount in different departments of the store. This really helps to cut down the cost of my grocery bill! 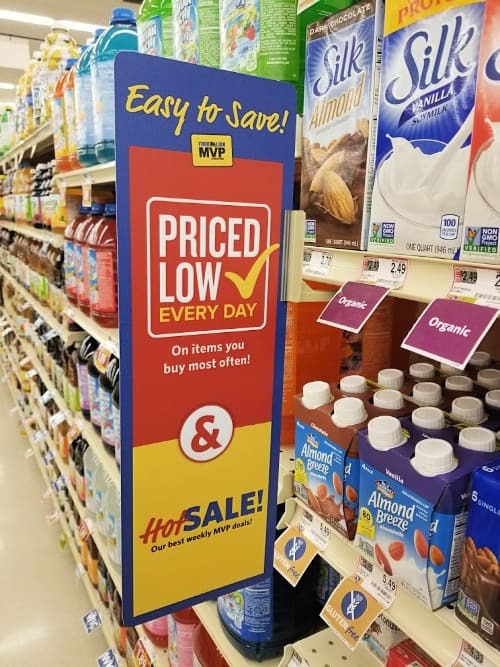 When I’m shopping in Food Lion, I like to keep a look out for the new signage that lets me know I am saving the most money. 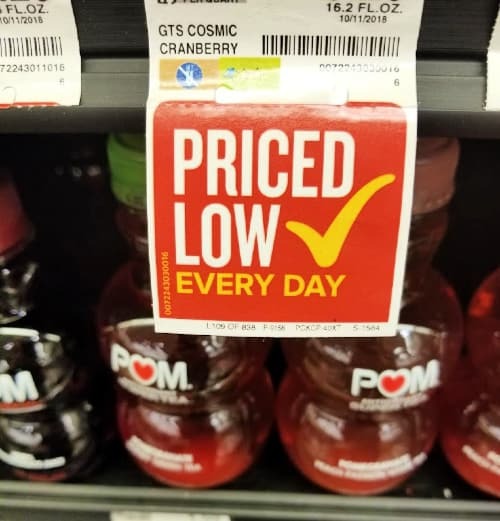 Look for the Hot Sale signs that let you know that item is a weekly special and the Priced Low Everyday signs so you know you are getting great prices on your everyday essentials. 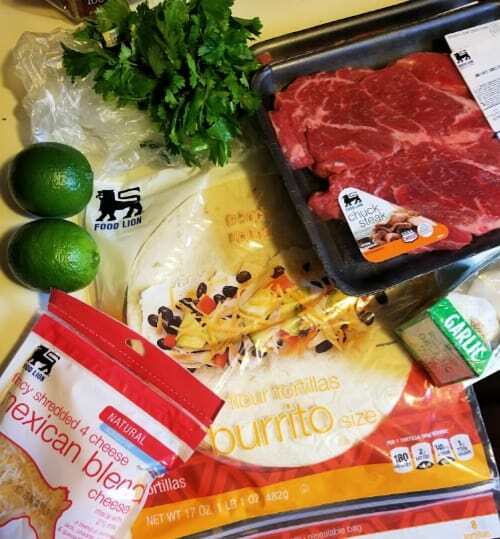 I was able to get everything I needed for my slow cooker beef burritos for right under $10! That included the beef, limes, cilantro, tortillas, garlic, rice, cheese, and even some tortilla chips to have on the side! I made sure to buy what was on sale or to get the Food Lion store branded items to save even more. Food Lion makes it so easy to save! I did already have the spices, vinegar, and chicken broth in my pantry so I didn’t have to buy any of those. In a bowl, add chili powder, garlic powder, cumin, salt, pepper, olive oil, minced garlic, juice from 1 lime, white vinegar and chicken broth. Whisk until fully combined. Place steak in a slow cooker and pour over with the marinade. Rub in marinade on both sides. Remove cover and using two forks, shred steak inside the slow cooker and juices. To make the cilantro lime rice, cook your rice according to the directions on the package. Once cooked, stir in the cilantro and juice of 1 lime. Heat your tortilla in the microwave for 15-20 seconds to make it easier to roll. 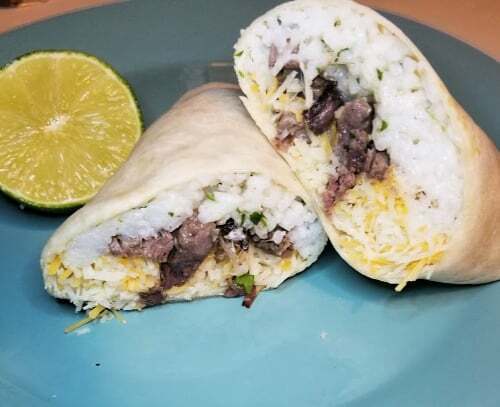 Place rice on the tortilla first, to prevent sogginess, then add the steak, cheese, and any other toppings you would like ex: guacamole, salsa, beans, sour cream and roll into a burrito. That’s all there is to this slow cooker beef burritos recipe. As with any recipe, you can add more or less of the spices to fit your tastes. Remember to shop at your local Food Lion to save on your everyday essentials and items for this recipe. I hope your family enjoys it as much as mine does! LOVED TO SHOP FOOD LION WHEN I LIVED NEAR ONE IN MELBOURNE FL.